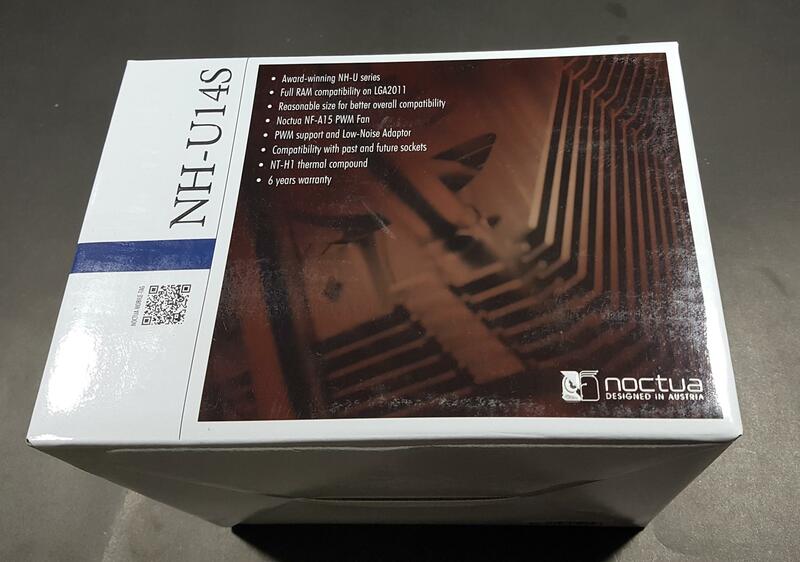 Earlier, I took a look at the Noctua NH-U12S and that cooler met my high expectations. 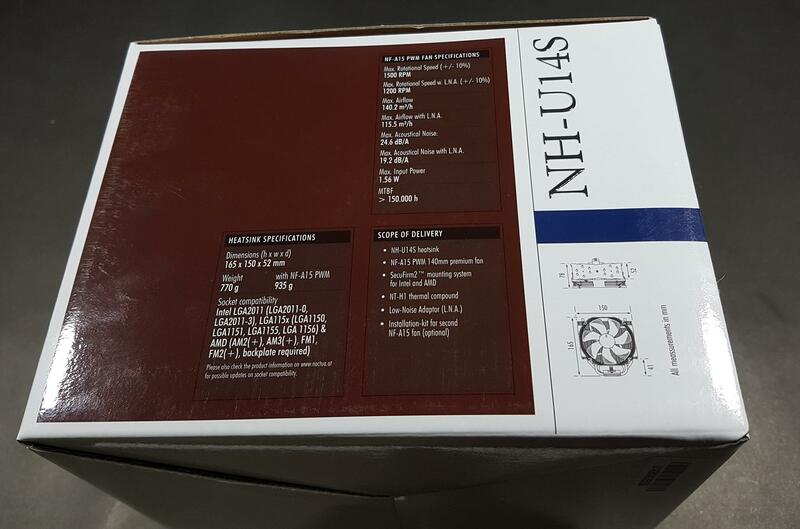 Noctua was kind enough to send us the NH-U14S as well for the testing. 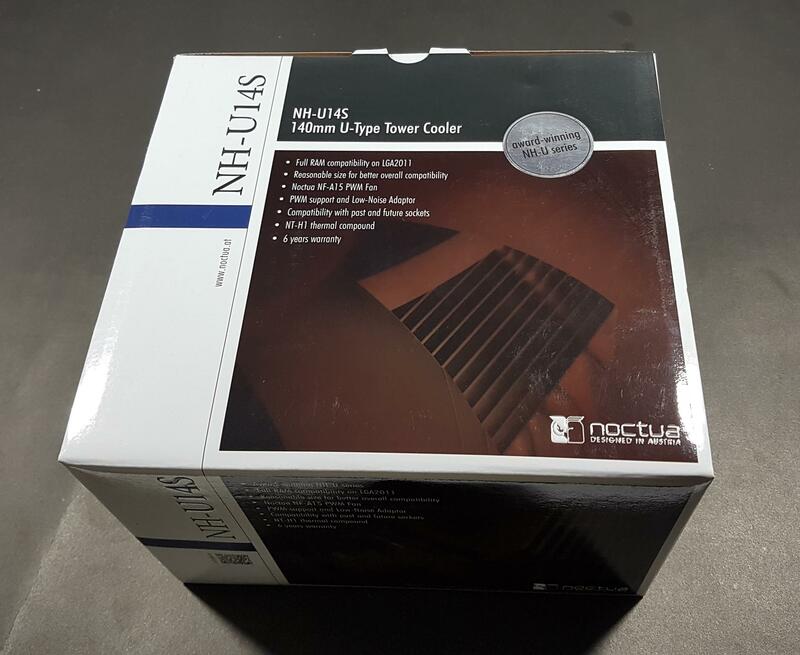 Today, I am taking a look at the Noctua NH-U14S. 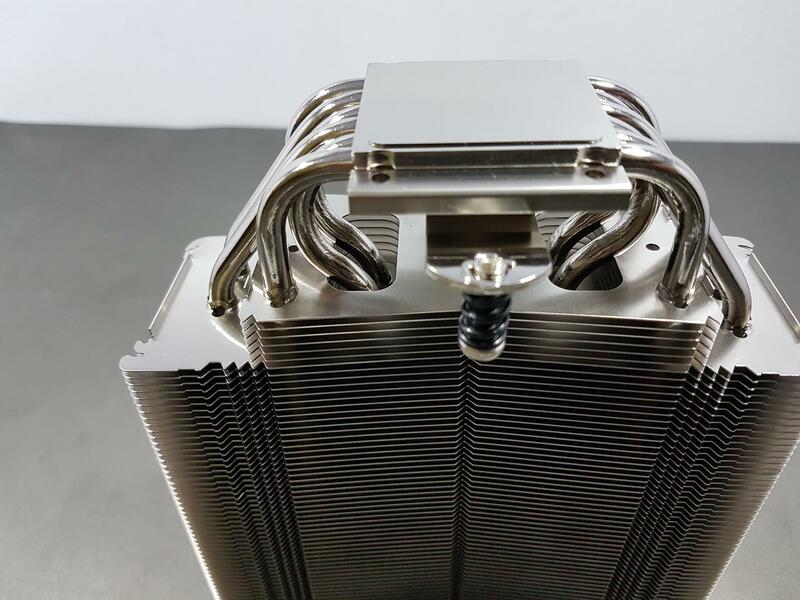 This is their premium 140mm, U-Type Single Tower heatsink design. The Series has the highest compatibility and the clearance from RAM thanks to the slimmer depth of the heatsink. The NH-U14S has the depth of 52mm. It is bundled with the NF-A15 PWM fan to provide the utmost cooling performance at silent levels. Quiet operation and excellent thermal performance is what I am expecting from this cooler with bit better thermals than its sibling the NH-U12S. 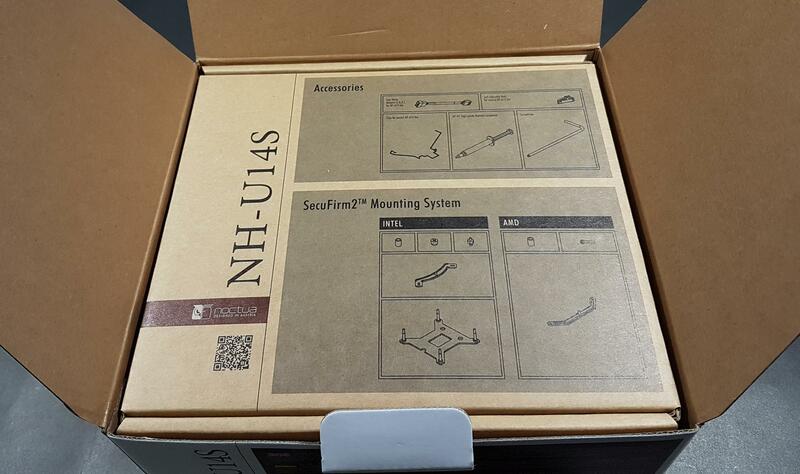 The Noctua NH-U14S comes in a standard Noctua style and colored cardboard box packing. The top side has the cooler’s model printed on the top of the box. 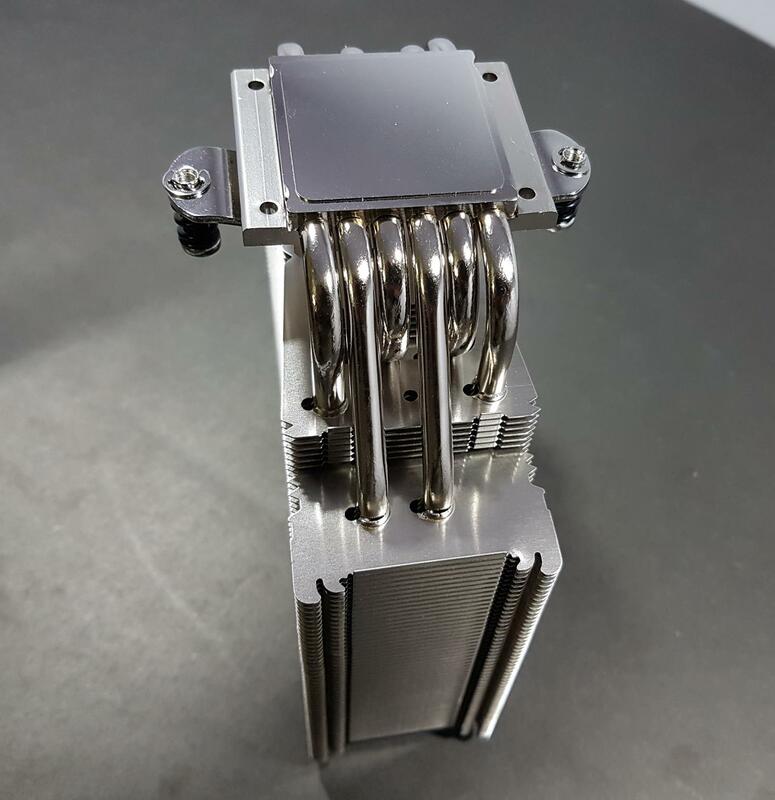 It is a U-Type Tower CPU Cooler. Salient features of the cooler are printed under the model no. A silver stamped sticker is pasted on the right side mentioning that it is based on award-winning NH-U series. The cooler’s model is printed on the left side in vertical layout. 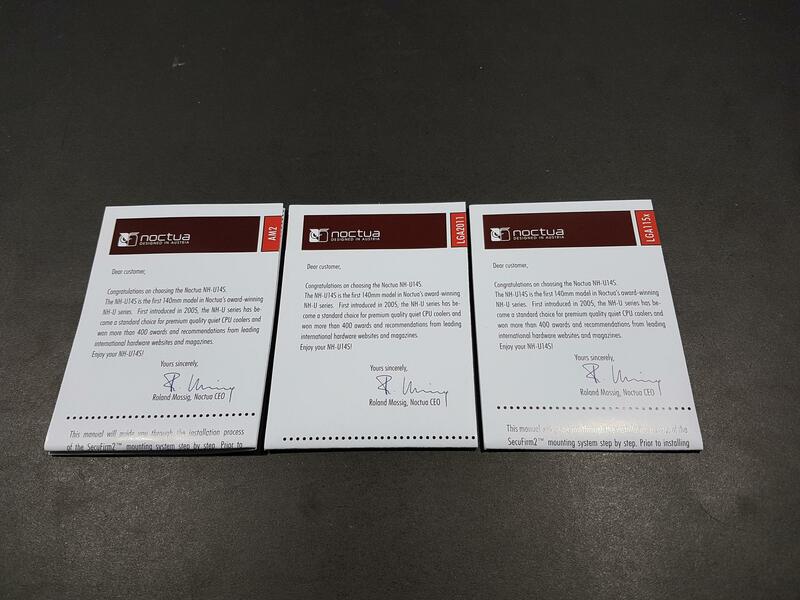 Noctua brand name and logo are printed on the bottom right side. The left side of the packing box highlights the salient features along with the diagrams in the main section. The cooler comes with the Noctua’s premium thermal paste NT-H1 and features the legendary mounting mechanism i.e SecuFirm2. This cooler has outstanding compatibility out of the box. It will be covered later in the Compatibility section. The cooler’s model is printed on the right side in vertical layout. 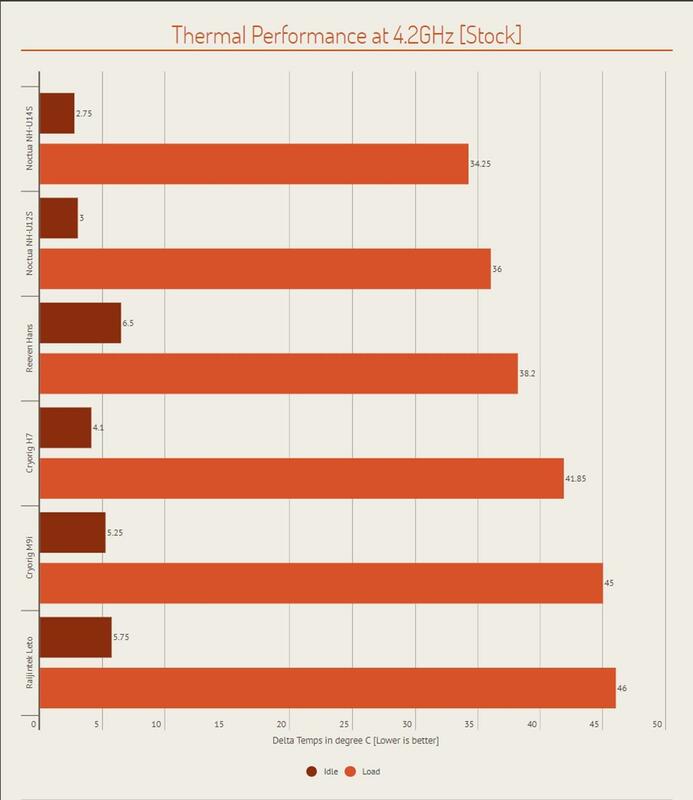 The cooler has Noctua’s 6 years of warranty. The cooler is made in Taiwan. The right side of the packing box has the specifications of the cooler and the fan printed on it. Tow diagrams are printed on the bottom right side highlighting the dimensions of the cooler. 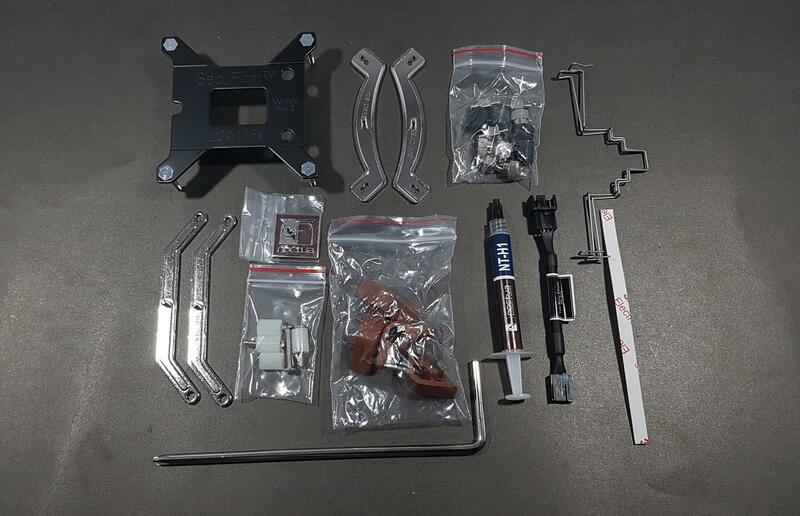 The installation kit for the second NF-A15 fan is included if the user wants to go Push/Pull setup. The backside of the packing box has the cooler’s highlights printed in the 8 different languages. 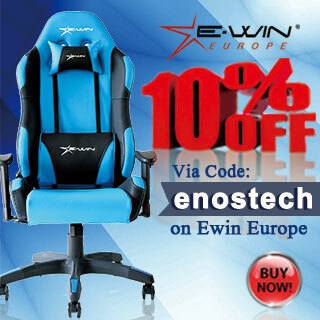 The EAN and the UPC labels are printed on the bottom left side. The front cover of the packing box has the cooler’s model printed on the left side in the vertical layout. The salient features are printed in the main section. 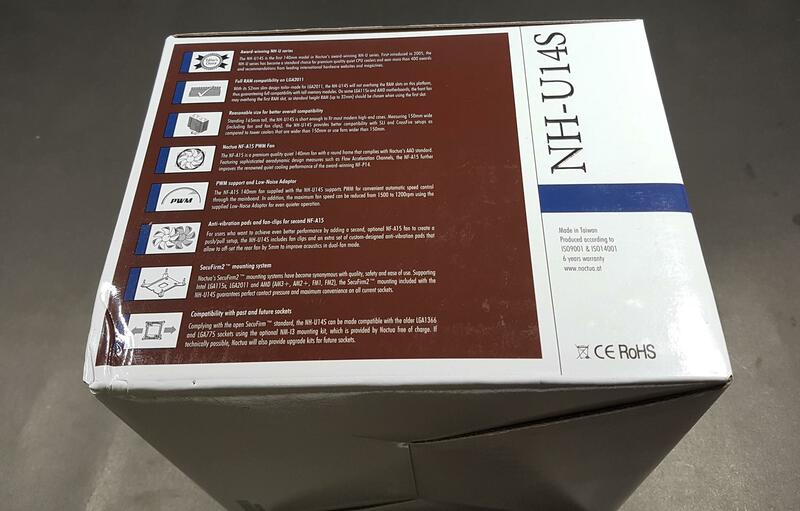 The Noctua brand name and the logo are printed on the bottom right side. The contents of the parcel are placed inside two recycled cardboard boxes. When we open the box, there is an accessory and hardware box placed on the top side. Taking it out would reveal the cooler nicely tucked inside the rugged packing which is the Noctua’s standard and I really appreciate Noctua for this level of protection being provided through their packing. 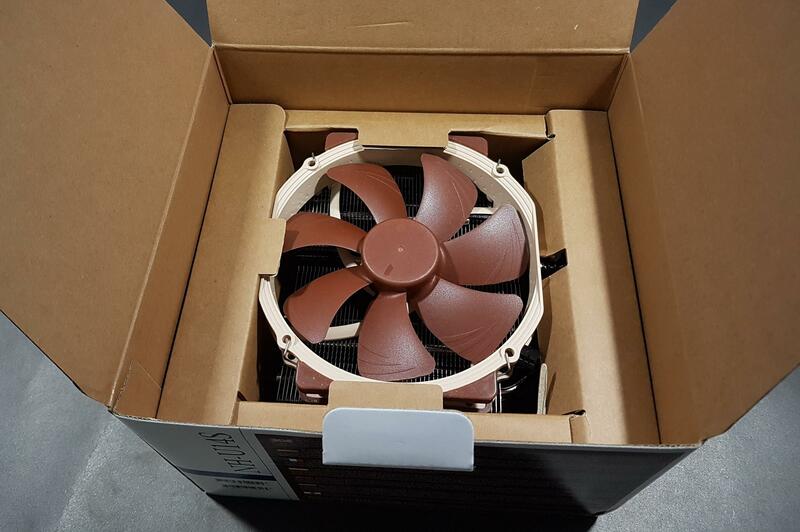 Let’s open the accessory box, it has three sections which is a typical Noctua layout. The left side has the common parts like the screwdriver, thermal paste, a low noise adapter etc. The right side has two sections. Top one contains the Intel mounting hardware and the bottom section has the AMD mounting hardware. There are 3 manuals. 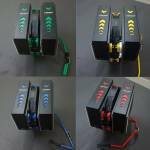 One is for the AM2, one is for the Intel LGA 2011(3) and the last one is for the Intel LGA-115(x). 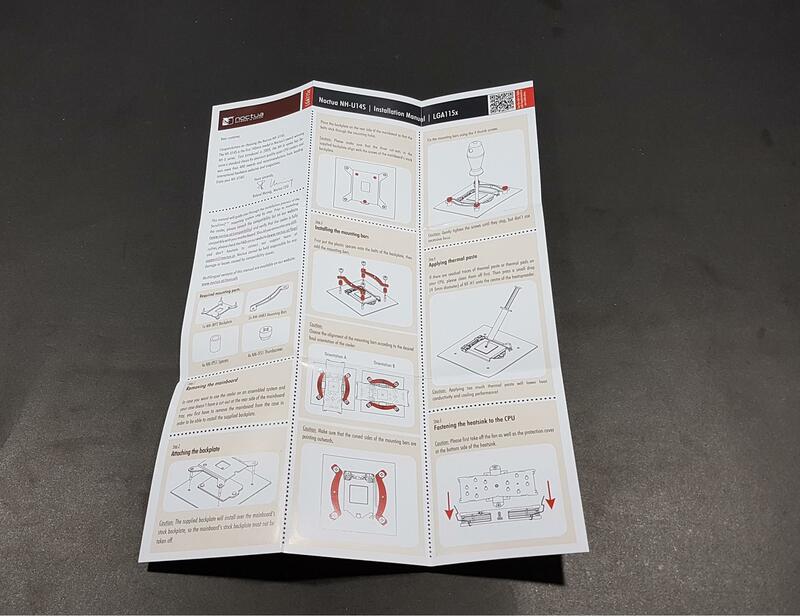 Manuals are very well laid out and provide pictorial information on how to install the cooler. The NH-U14S is a 140mm U-Type Tower cooler, based on the award-winning NH-U series. 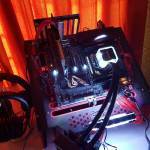 It features the 6 copper based heat pipes with the copper base. 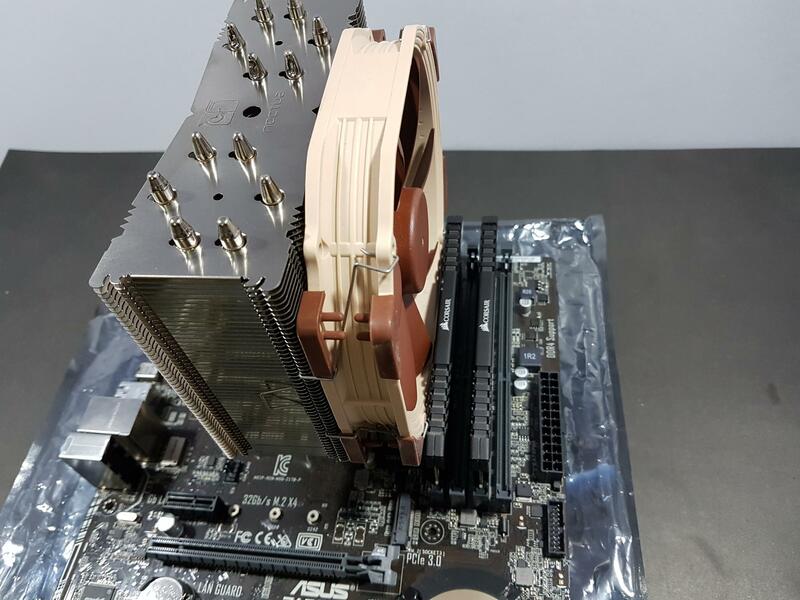 An NF-A15 fan is provided with the heatsink for the optimal cooling performance. Let’s take a close look at the design. 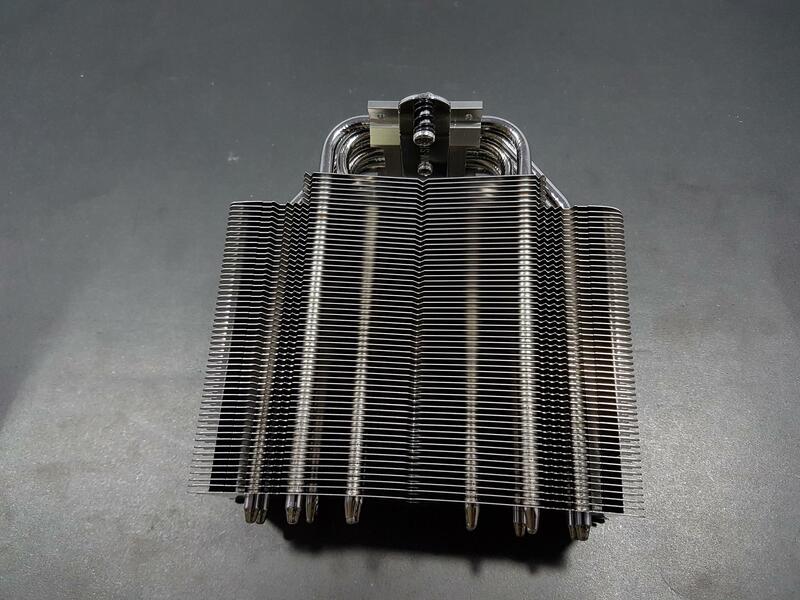 Let’s take a look at the heatsink from the front side. The front and the rear sides are identical in layout. It has total 56 aluminum fins which are joined from the left and the right sides. 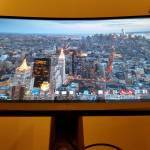 The fins stack is implemented in a stepped manner. The upper stack has 50 fins in it. The bottom stack has 6 fins in it. This is making it look like a U shape heatsink. 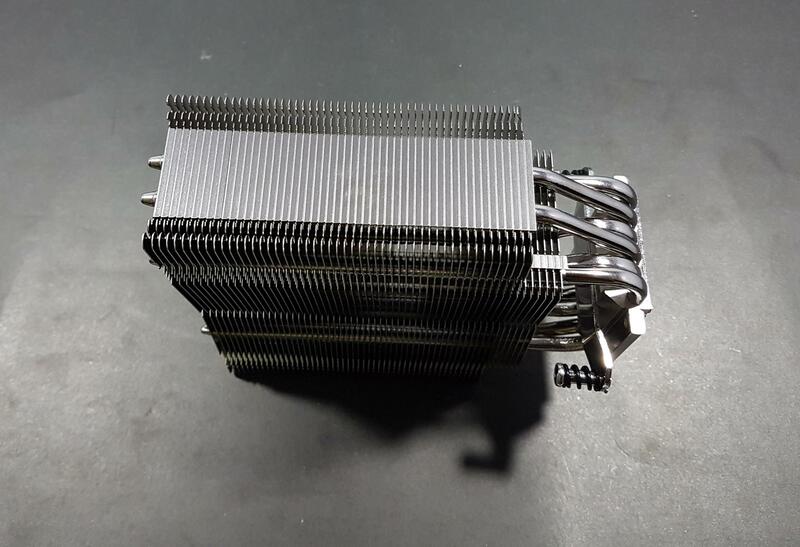 The dimensions of the heatsink only from this side (not incorporating the heatpipes) are 150mmx136mm (WxH). The height of 136 is the total height including both stacks. The upper stack has 109mm height. The fins are bit wider for more and better air flow through them. 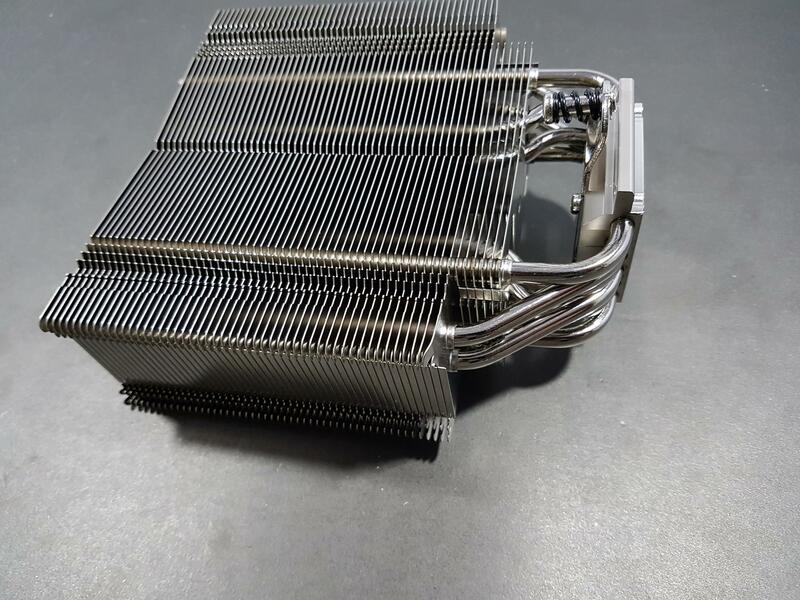 This 140mm heatsink is packed with the 6 heatpipes on any side of the heatsink. 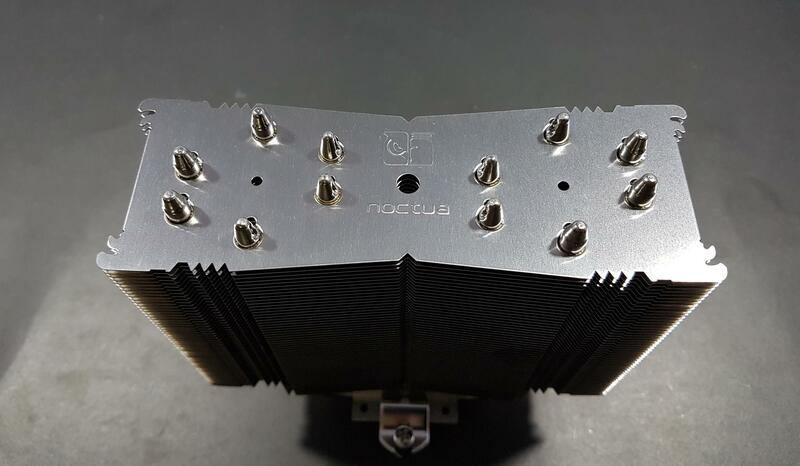 The top side of the heatsink has the Noctua brand name and the logo in the middle. We can see 12 heatpipes are terminating on the top in 2 groups each with 6. There is a bit of curvature layout in the middle of the heatsink which is implemented as an inset in a triangle shape. There is a hole in the center. It is used to remove the screw on the mounting bar to take the mounting bar off the block. Notice that this cooler mounting makes it compatible with NM-IMB3 mounting bars. It won’t work with the NM-IMB2 mounting bars. Maybe the idea of a removable mounting bar on the base block is to provide compatibility with the NM-IMB2 for which separate mounting bar would be needed but I am not confirmed about it. The top side only has the dimensions of 150mmx52mm (WxD). Both groups of the heat pipes follow the same pattern. The left and the right sides of the heatsink are identical in the layout. The edges are raised and the center has a large fin joint assembly from top to the bottom. The angled edges help in mounting the fan(s) with the clips. The dimensions of these sides only are 111mmX52mm (HxW). The fin joint assembly protrudes from the bottom side not from the top side which is a better implementation. 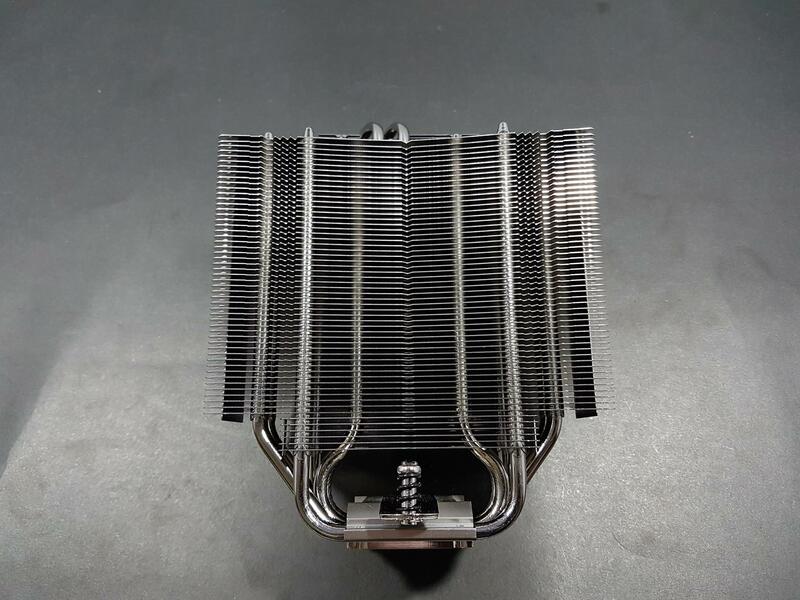 Let’s take a look at the bottom side of the heatsink. The stepped implementation can be clearly seen from this angle. The dimension of the bottom 6-fin stack is 94mmX52mm (WxD). The dimensions of the upper fins stack are 150mmX52mm (WxD). 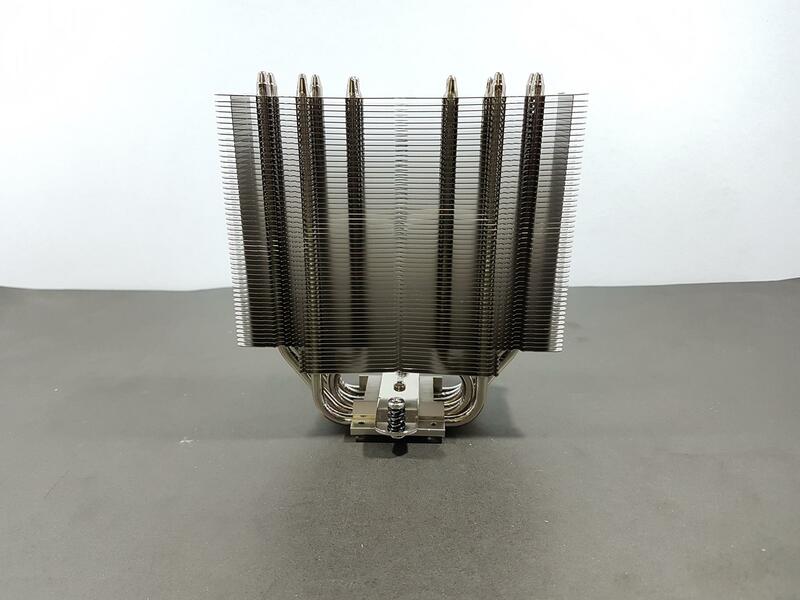 We have 6 heat pipes going inside the heatsink from different points to maximize the point of contact with the fins hence covering the large surface area for maximum heat dissipation. Two heat pipes are going through the far sides of the upper fins stack. Two heat pipes are going inside the heatsink through the far sides of the bottom fins stack while the remaining two heat pipes are going inside the heatsink through much wider cutouts on both sides of the fins stack. Below picture is to show the heatpipes displacement inside the heatsink. 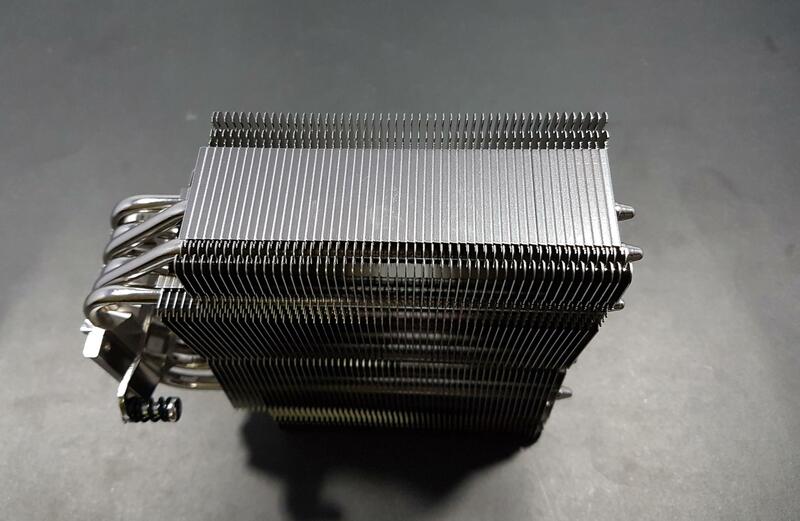 This cooler has six 6mm copper based heatpipes which are nickel plated. 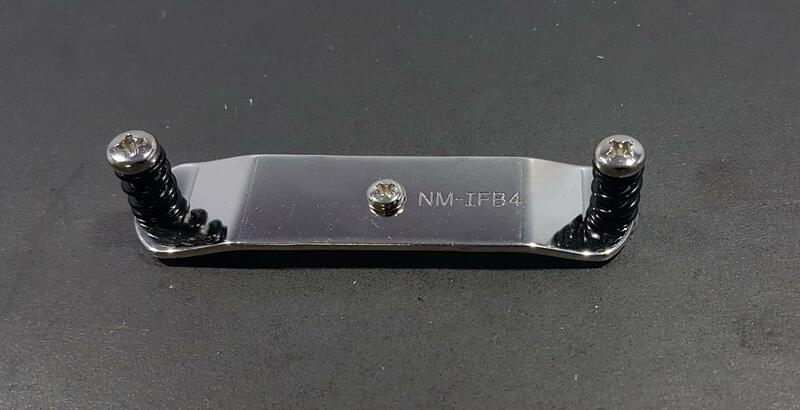 The base top has a removable mounting bar labelled NM-IFB4 with two spring loaded screws on each end and a screw on the center to install the bar on the block. The copper base has 38mmX40mm size. 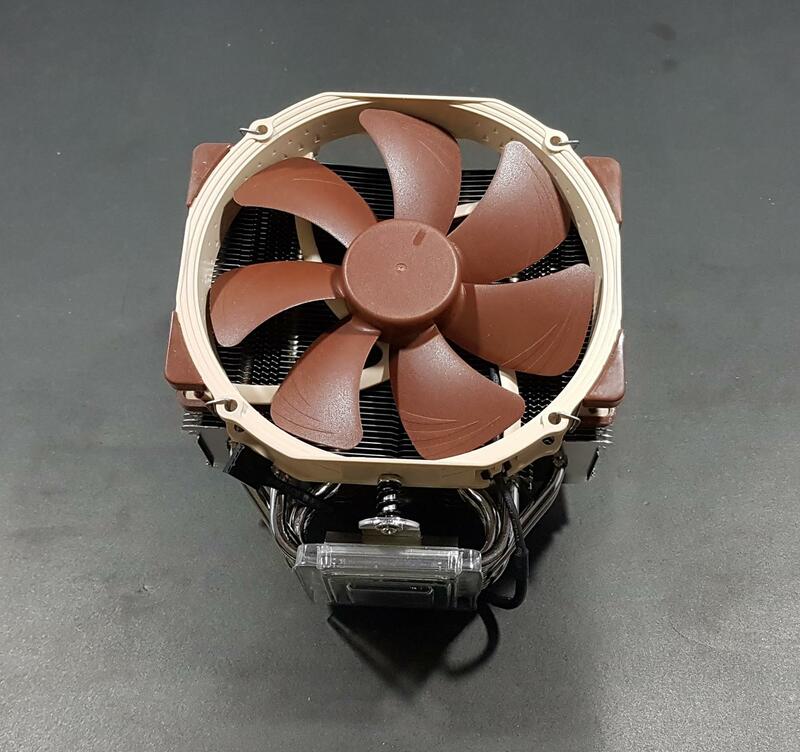 Noctua has supplied their premium NF-A15 fan with this cooler. This fan has the dimensions of the 140x150x25mm. 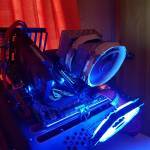 This fan has the Noctua’s legendary SSO2 bearing. 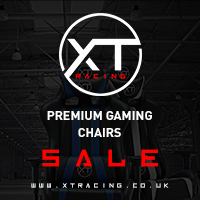 The width of the fan has been increased to 150mm to cover a wider area and provide exceptional cooling. 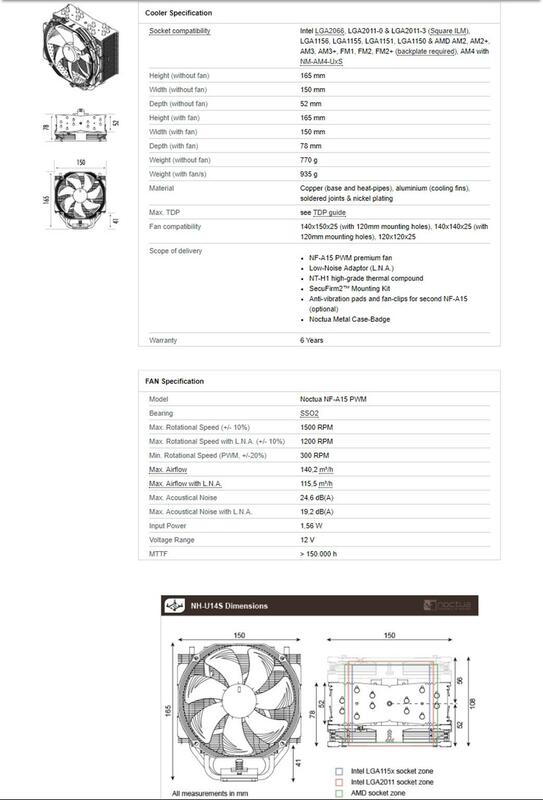 The fan bears SSO2 bearing which is Noctua’s own design. The self-stabilizing oil-pressure bearing (SSO-Bearing) system has always been at the heart of Noctua’s award-winning premium fans. SSO combines the proven concept of oil-based hydrodynamic bearings with an additional magnet that supports the self-stabilization of the rotor axis. Due to the axis being stabilized by the magnetic field, Noctua’s SSO Bearing achieves higher precision and better longevity than conventional ball-, sleeve- or hydrodynamic bearings. SSO2 is the further optimized second generation of SSO. Made possible by the use of metal bearing shells and new injection molding techniques, the magnet is now placed closer to the rotor axis and thus exerts higher magnetic force to it. This results in even better stabilization, precision, and durability. The fan has a maximum speed of the 1500 ±10% RPM. With LNA, this speed is 1200 ±10% RPM. Minimum rotational speed is 300 ±20% RPM. Maximum static pressure is 1.51 mmH₂O. With LNA the static pressure is 0.89 mmH₂O. The fan takes input power of the 1.56W at 0.13Awith the 12V DC. The maximum airflow is 82.57 CFM. With LNA it is 68.03 CFM. Maximum acoustical noise is 24.6 dBA. With LNA it is 19.2 dBA. The fan has a 4 pin PWM connector. The cable’s length is approximately 210mm. It comes in a typical brown color scheme. 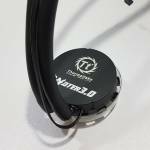 There are rubber mounts on the mounting holes to prevent the vibration noise. There is a 4-arm assembly on the backside holding the motor hub and connecting it to the mainframe. Quality is top notch as is the case with the Noctua’s products. There is a sticker on the backside of the fan. 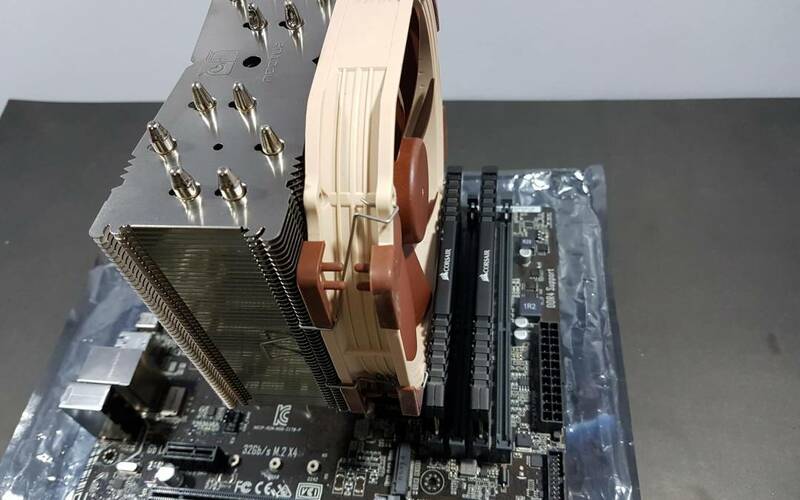 It has Noctua brand name and the logo printed on it. The fan is connected using two metal clips. 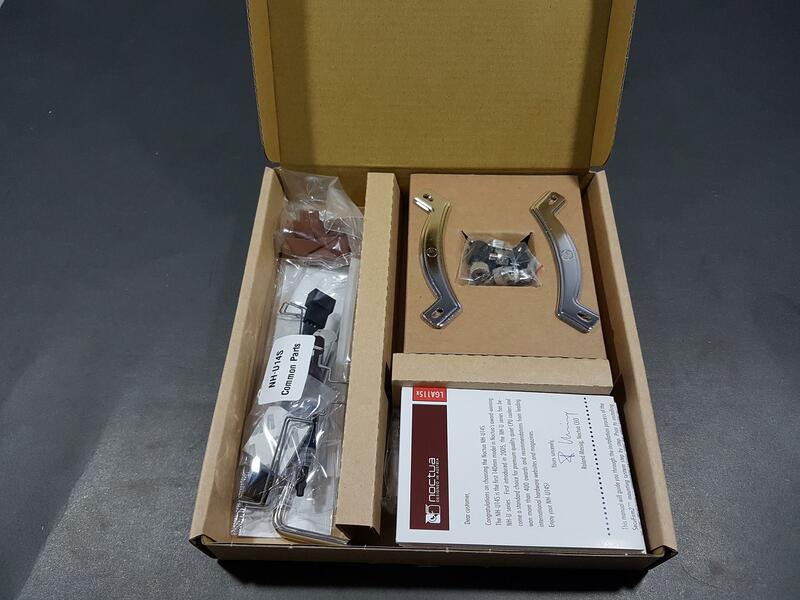 Noctua has supplied two metal fan clips and 4 anti-vibration rubber pads for the second fan which needs to be purchased separately in case one wants to go for a Push/Pull setup. 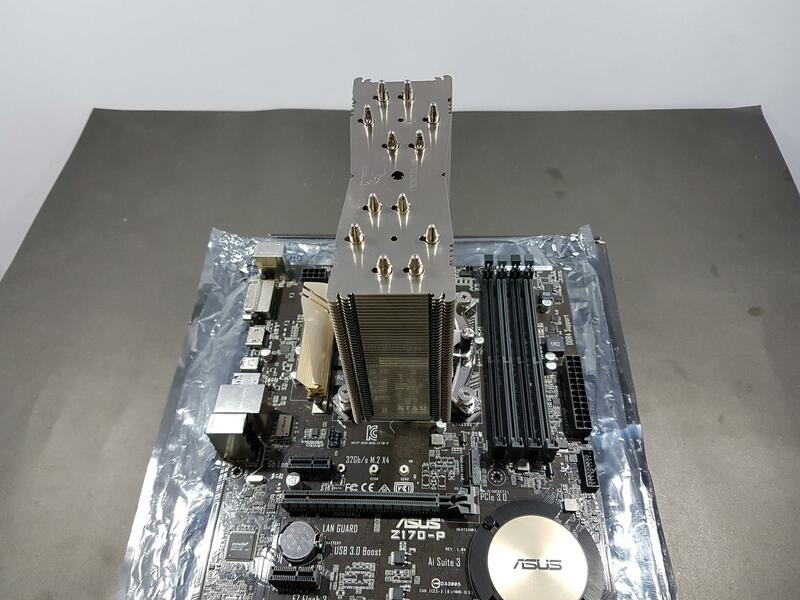 The cooler was tested on the LGA-1151 using Intel i7 7700k and Asus Z170-P. Place the Intel backplate on the backside of the motherboard by matching the holes on the backplate with three screws coming out of the socket mounting. 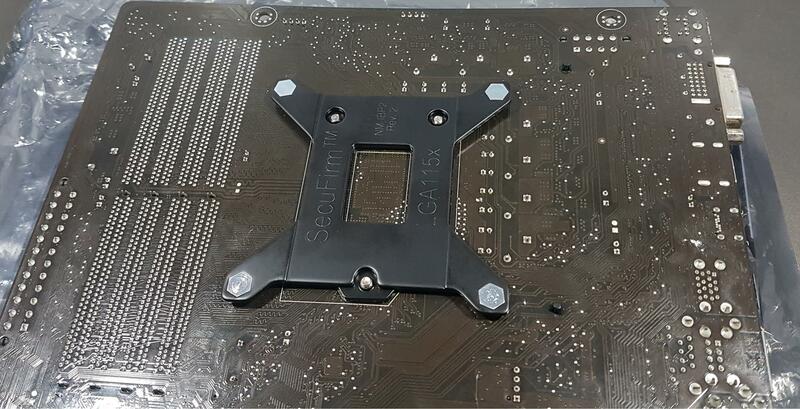 Put the black color spacers on each of the screws of the backplate from the front side of the motherboard. Decide the orientation of the cooler then place the mounting bars accordingly. Do it so that the raised part of the central edge faces outwards. Use the thumbscrews to secure the mounting bars with the backplate. Apply the thermal paste. Place the cooler on the top of the IHS by aligning the spring-loaded screws with the standoffs on the mounting bars. Start screwing in the spring-loaded screws with few torques on each one at a time to ensure the even pressure and correct installation. Install the fan using the two metal clips. 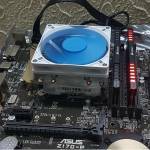 Connect the 4-pin connector on the CPU fan header or any other header of your choice. This would complete the installation. Being a Tower cooler we need to check for the clearance with respect to the PC Chassis, first PCIe slot and the RAMs. The cooler has a height of the 165mm. So, any chassis with the height of more than 165mm has support for this cooler. 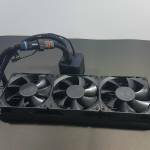 The cooler has the depth of 52mm adding the fan’s depth to it we get 78mm of the total depth. I saw no issue what so ever in terms of the clearance for the RAM. 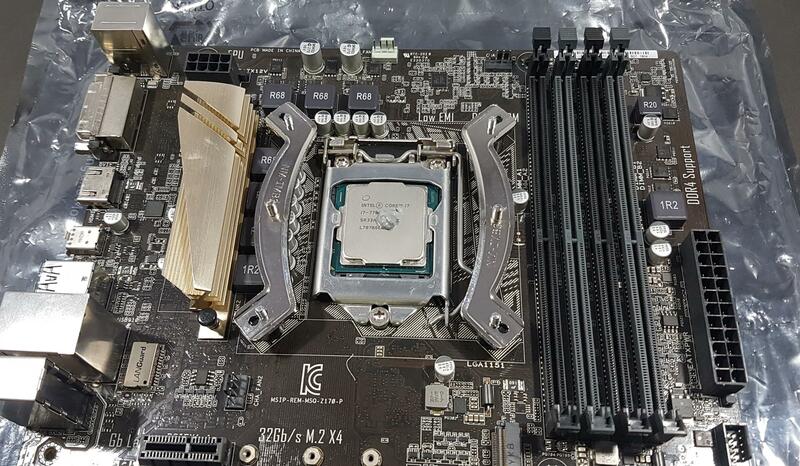 This cooler has zero RAM incompatibility on the LGA-115(x). 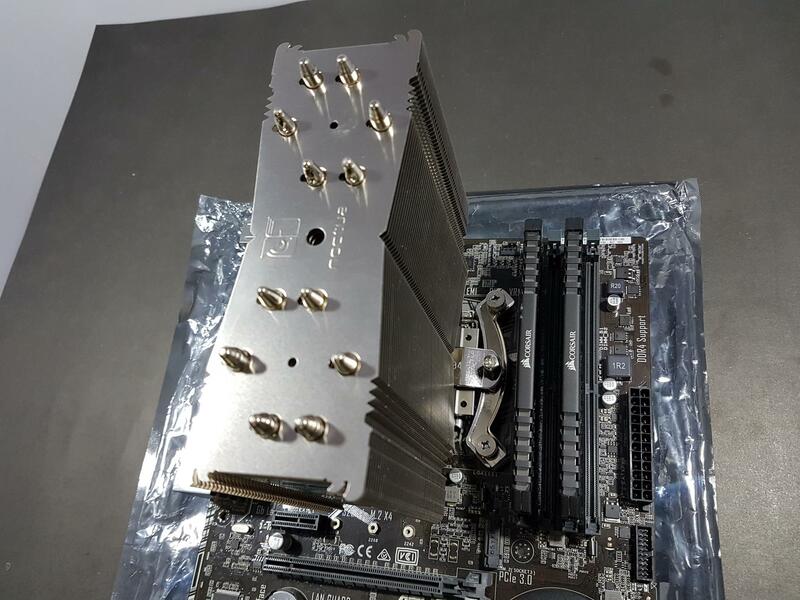 This cooler also has clearance for the first PCIe lane. 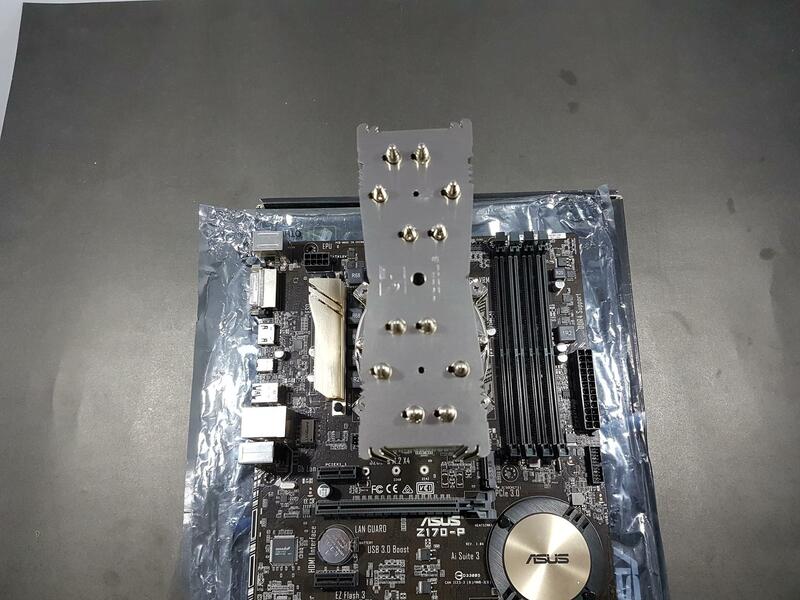 Please check the specifications above to get the idea of socket clearance on LGA-2011(3), LGA-115(x) and the AMD sockets. 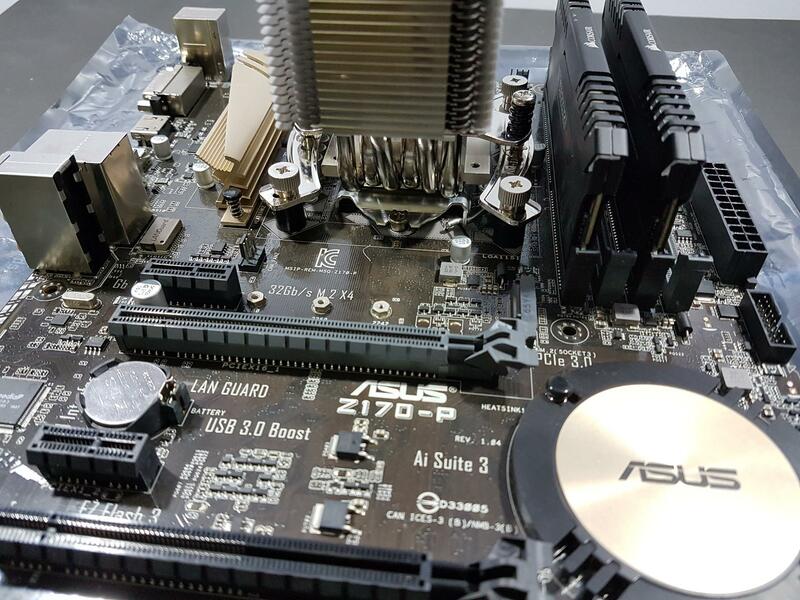 Asus Realbench 2.44 and the RealTemp 3.70 are used for the stress test and the temperature monitoring. The Noctua NT-H1 thermal paste is used to test all the coolers on my test benches. This helps ensure the standardization and to reduce the effect of any bundled thermal paste that could benefit the performance. First, the cooler is tested on the stock clocks i.e 4.2GHz at manual 1.16V Vcore. The average of the core temps is calculated to provide the temps at idle and under the load. The ambient temps are subtracted from these temperature readings to give the delta temps. My graphs report the delta temps. This helps in an uncontrolled environment to mitigate the temperature variation. 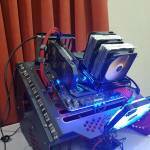 Next, the CPU is overclocked to 4.7GHz using manual 1.22V VCore. Three runs of the stress test program are carried out. 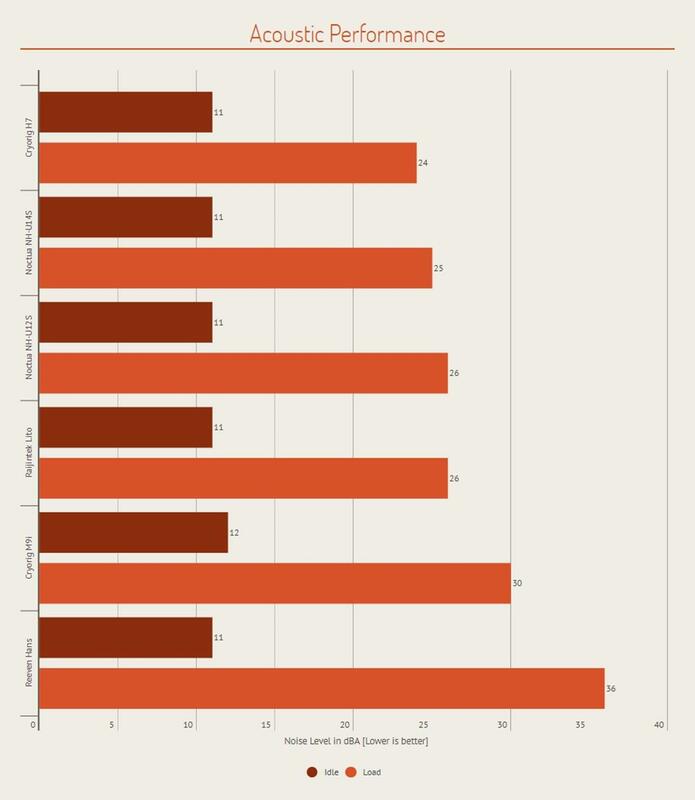 The average of each run is separately taken and the highest reading of the three tests is used. Ambient temperatures are subtracted from the selected average temperature reading and delta temperature is reported on the graph. Without a further due, let’s take a look at the results. 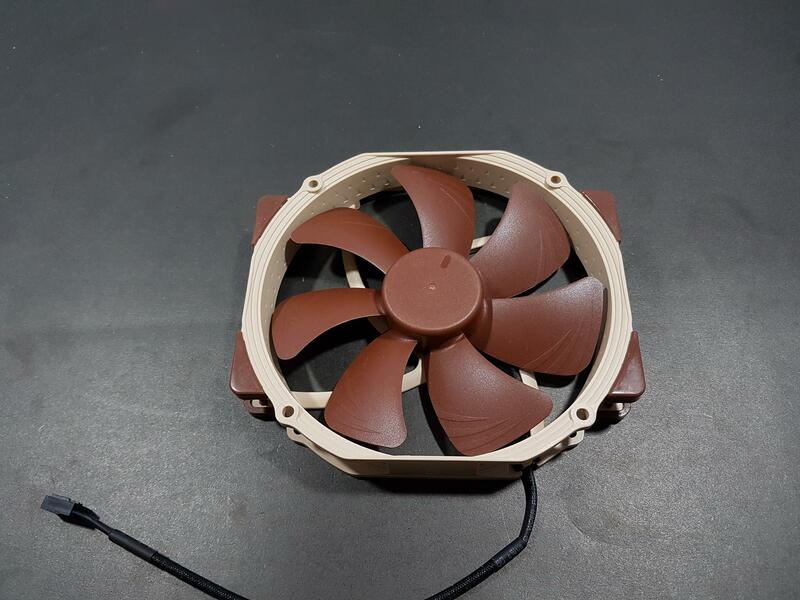 On stock testing, the Noctua NH-U14S has topped with the delta temperature of 34.25°C. 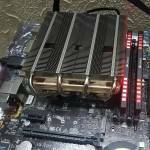 With overclocking, the NH-LU14S again came out as the winner with the temperature of 44°C. Maximum noise level on the NF-A15 at the full speed was 26 dBA which is still good though a tad higher than the rated one. The Noctua has provided an ultimate cooling solution in the form of their premium NH-U14S cooler under their award-winning NH-U series. This cooler is a U-Type Tower cooler which is 140mm in size. It has 6 copper based heat pipes each of 6mm thickness making a linear contact with the fin stacks. The base of the cooler is copper made with the nickel coating. 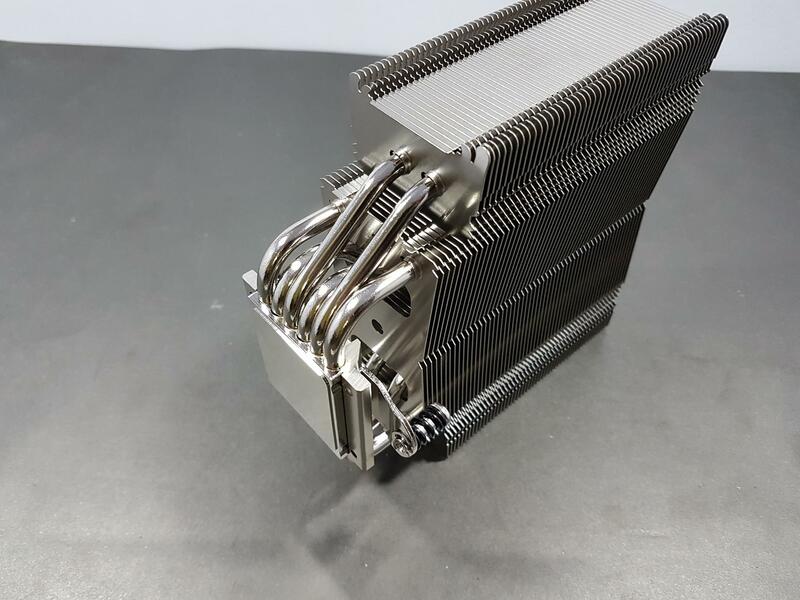 The heatsink has 56 aluminum fins and it is implemented in stepped stacking with 50 fins on the top fins stack and 6 fins in the lower stack. 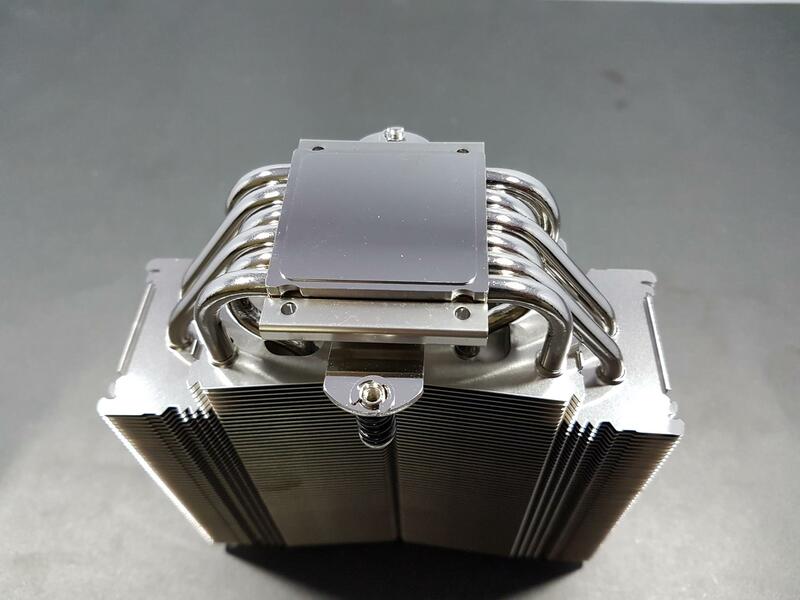 The heatsink has the dimensions of the 165x150x78mm with the fan. This cooler has a depth of 52mm making it compatible with any height RAM. The fan has a maximum speed of the 1500 ±10% RPM. With LNA, this speed is 1200 ±10% RPM. Minimum rotational speed is 300 ±20% RPM. Maximum static pressure is 1.51 mmH₂O. With LNA the static pressure is 0.89 mmH₂O. The fan takes input power of the 1.56W at 0.13Awith the 12V DC. The maximum airflow is 82.57 CFM. With LNA it is 68.03 CFM. Maximum acoustical noise is 24.6 dBA. With LNA it is 19.2 dBA. The fan has a 4 pin PWM connector. The cable’s length is approximately 210mm. It comes in a typical brown color scheme. 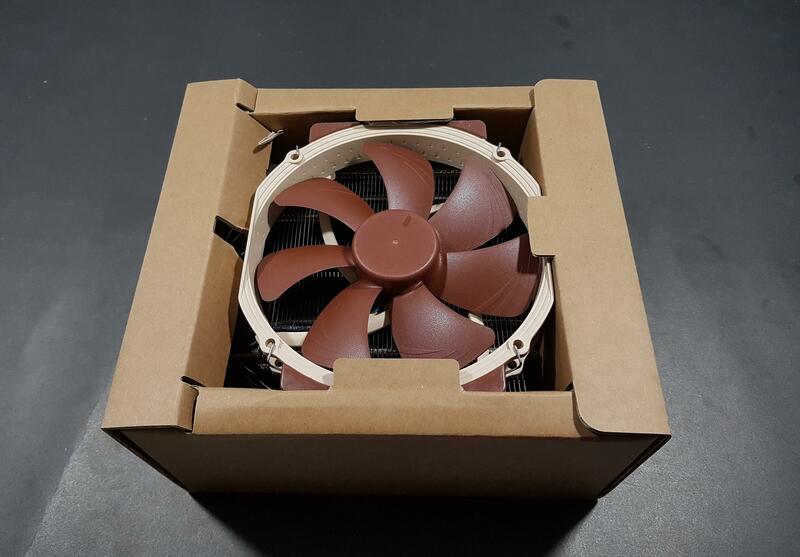 The fan compatibility with this cooler is 140x150x25 (with 120mm mounting holes), 140x140x25 (with 120mm mounting holes), and 120x120x25. 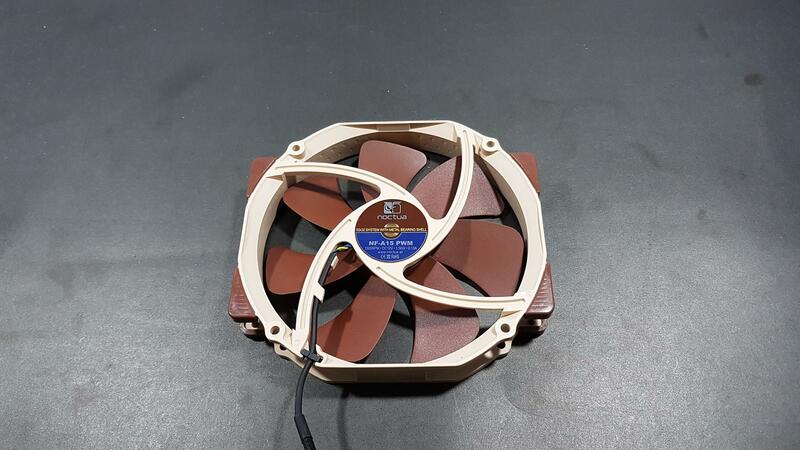 This fan has Noctua’s SSO2 bearings. 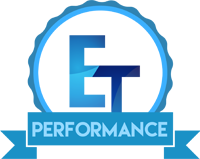 SSO2 is the further optimised second generation of SSO. Made possible by the use of metal bearing shells and new injection molding techniques, the magnet is now placed closer to the rotor axis and thus exerts higher magnetic force to it. This results in even better stabilization, precision, and durability. The Noctua has bundled a plethora of accessories with the cooler. 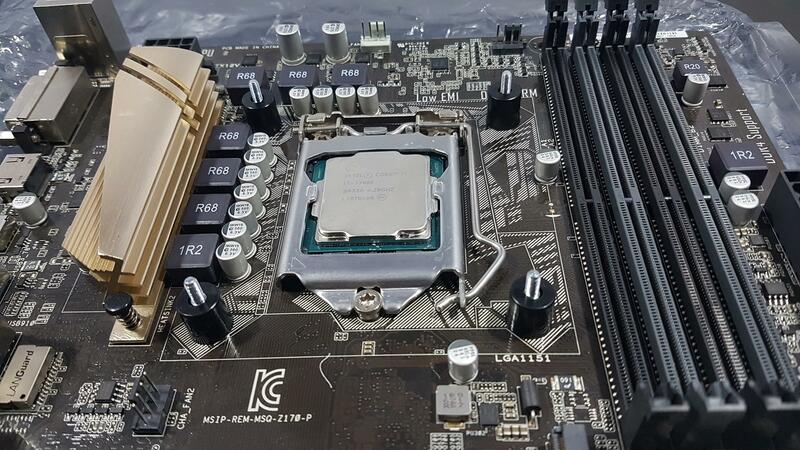 They have provided a Low Noise Adapter, their legendary NT-H1 thermal compound, three user guides (AMD, Intel 2011, Intel 115x/755) and even a screwdriver. And did I forget to mention that this cooler has 6 years warranty! 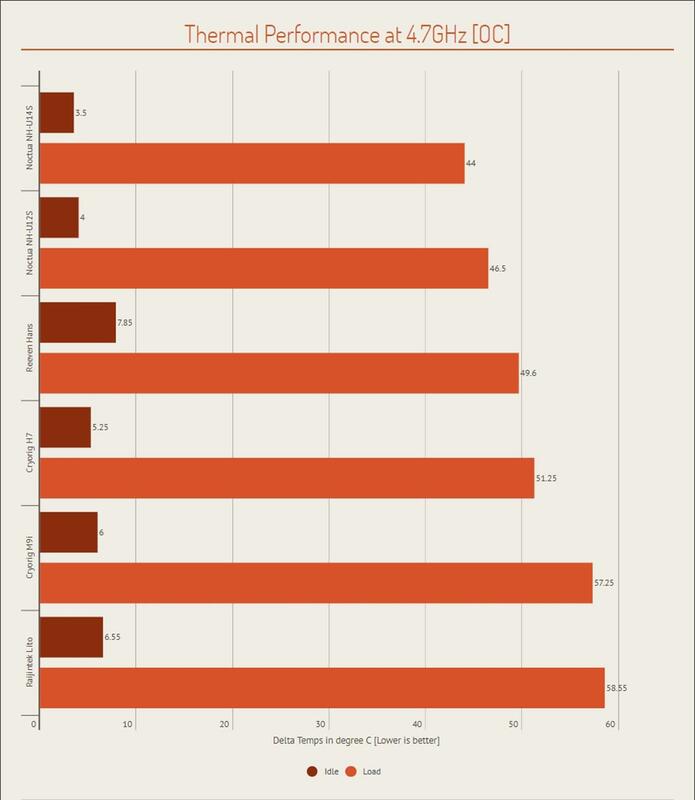 The price of the Noctua NH-NH-U12S at the time of this review is $64.99 which is approx. $7 above the NH-U12S making this cooler better value for your cooling needs. The cooler was put to cool the Intel i7 7700k. 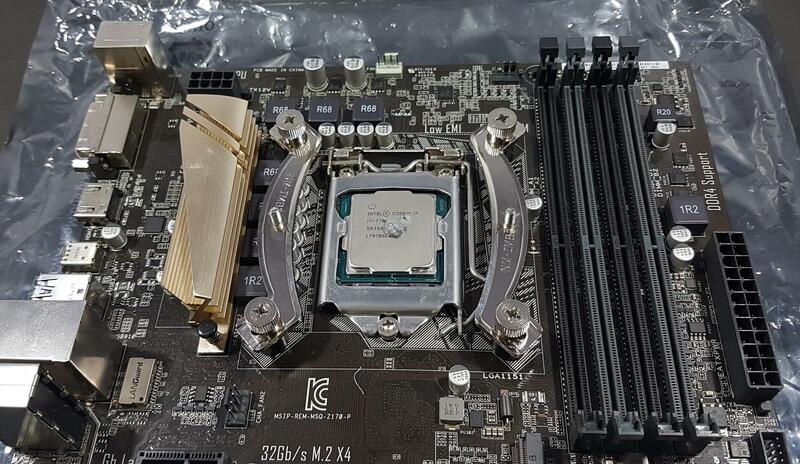 The thermals on the Kabylake chips are on high side resultantly many users are forced to delid their chips to achieve better thermals. My chip is not delidded but still, this cooler has performed exceptionally well to keep the temps low and done that with good acoustic level. The Noctua NH-U14S has won our Performance Award based on the best balance between the thermal and the acoustic performance. 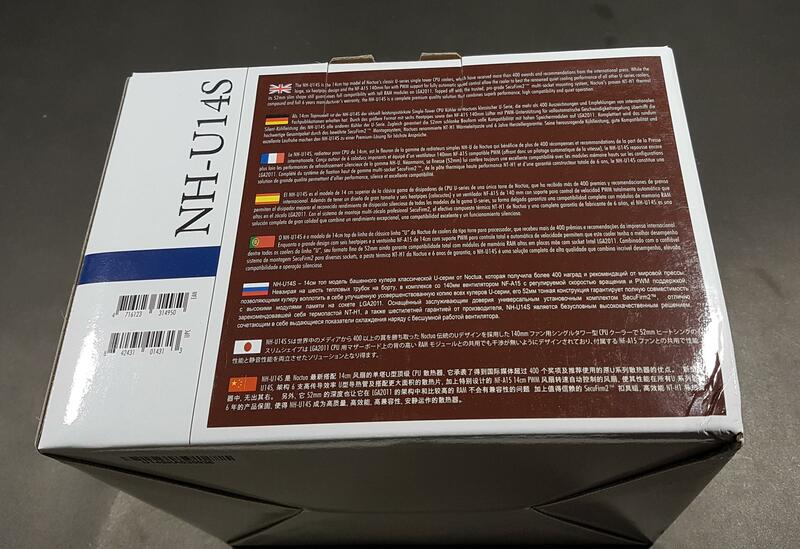 I am thankful to Noctua for giving me the opportunity to review their NH-U14S.